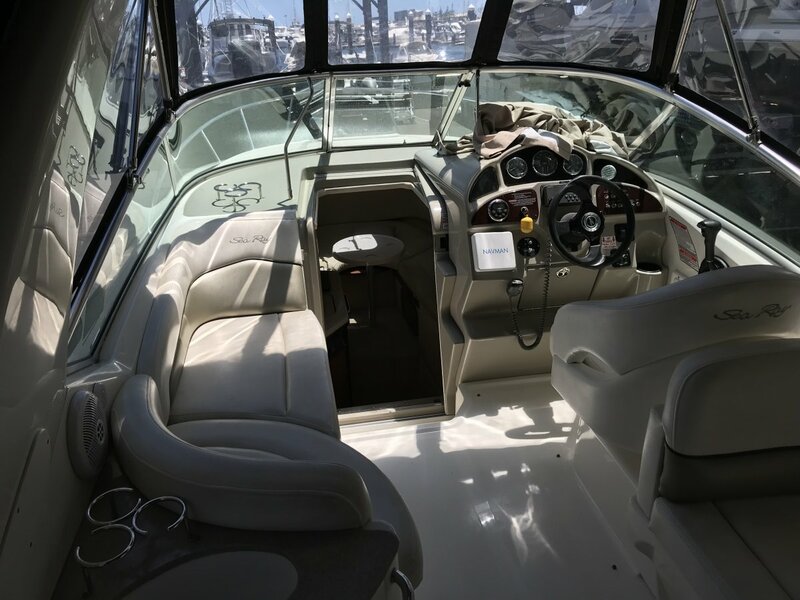 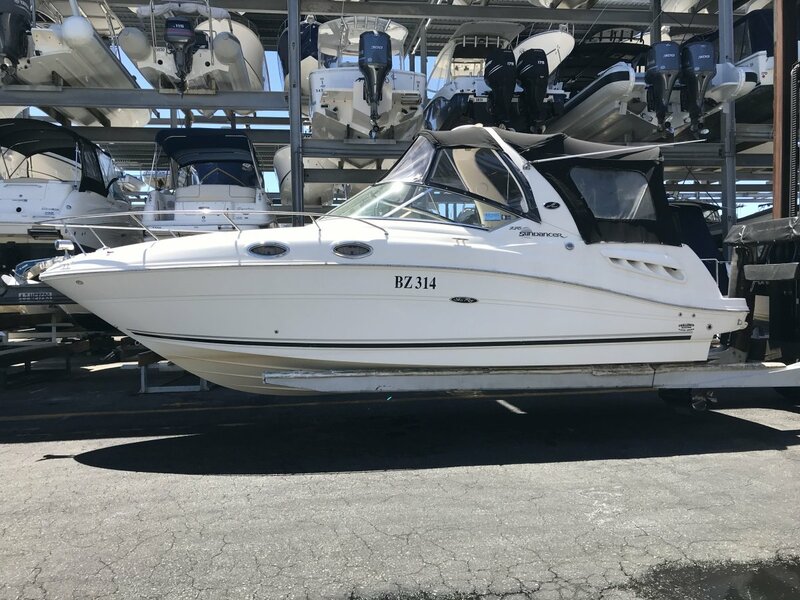 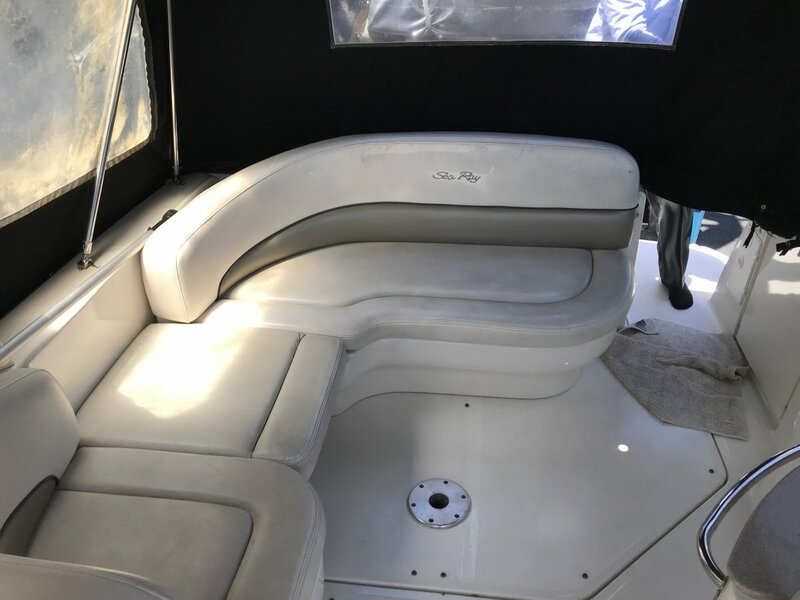 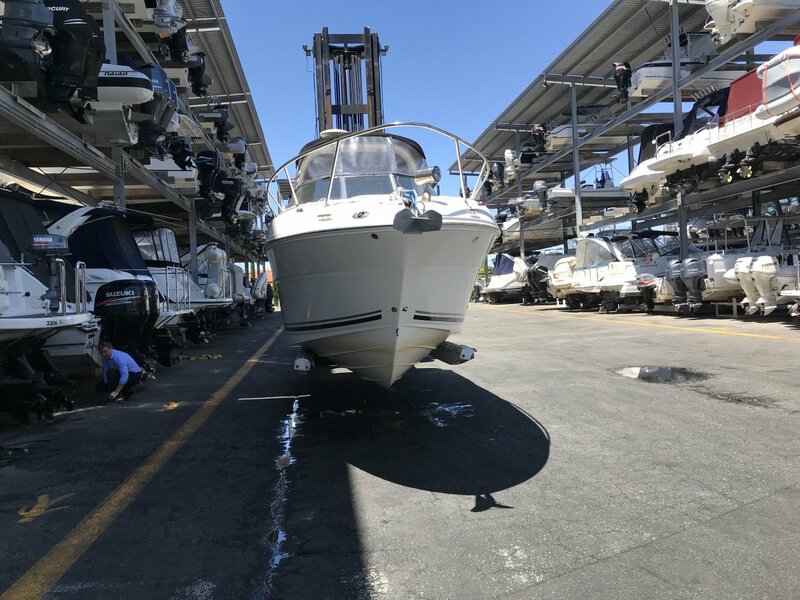 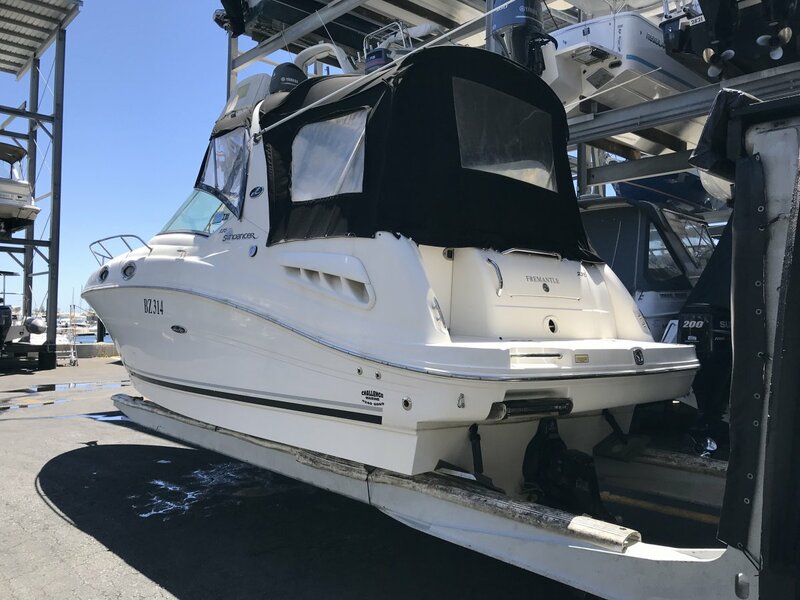 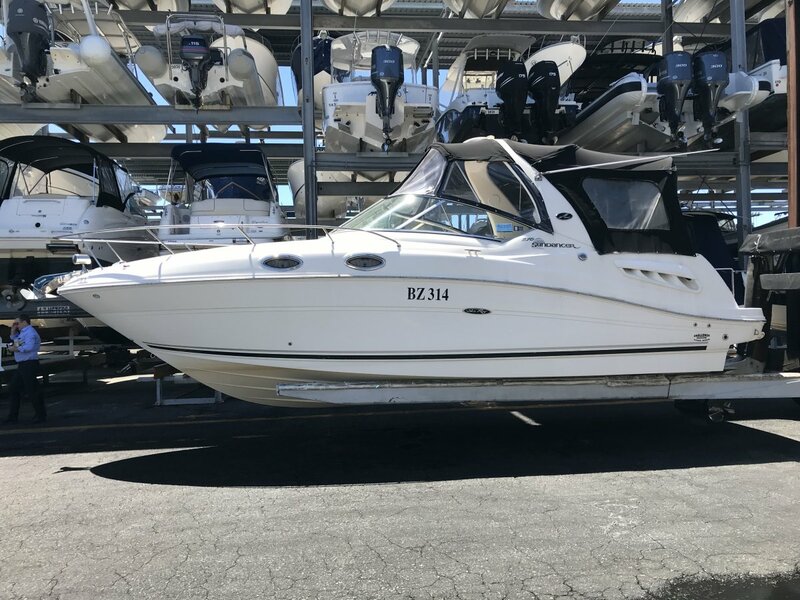 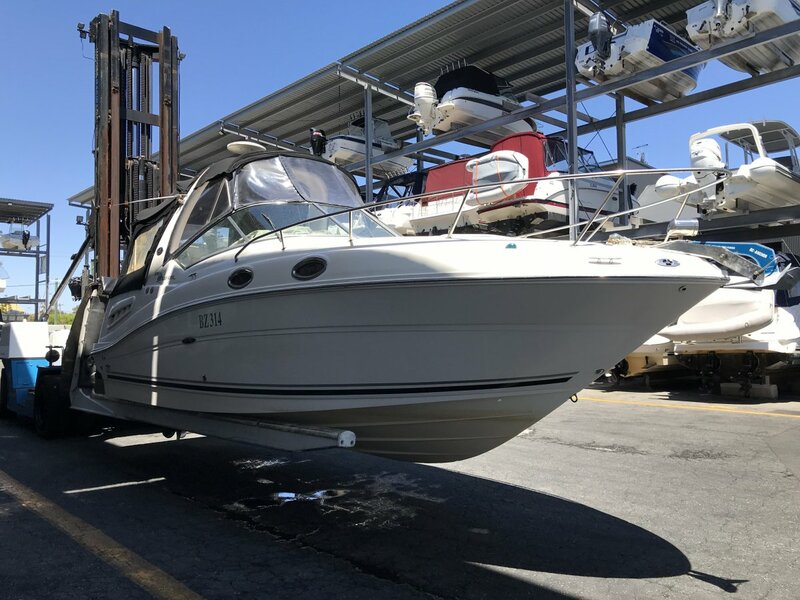 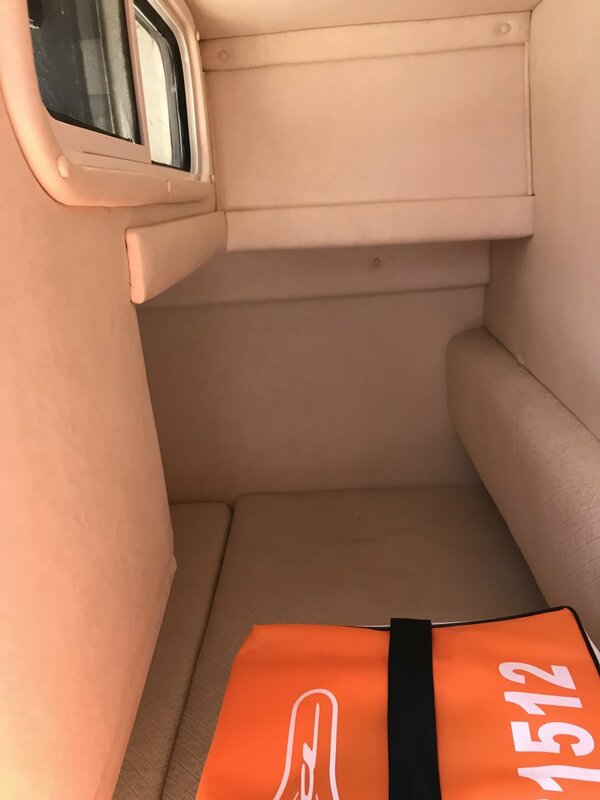 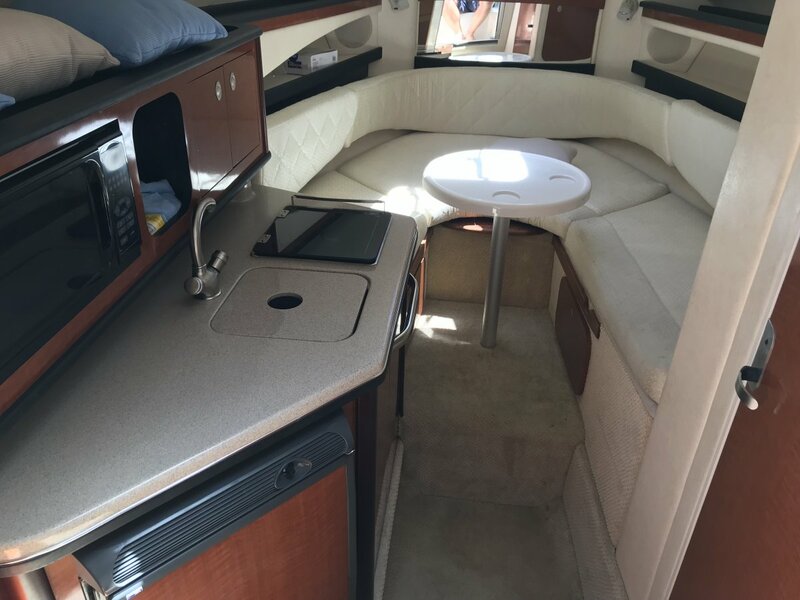 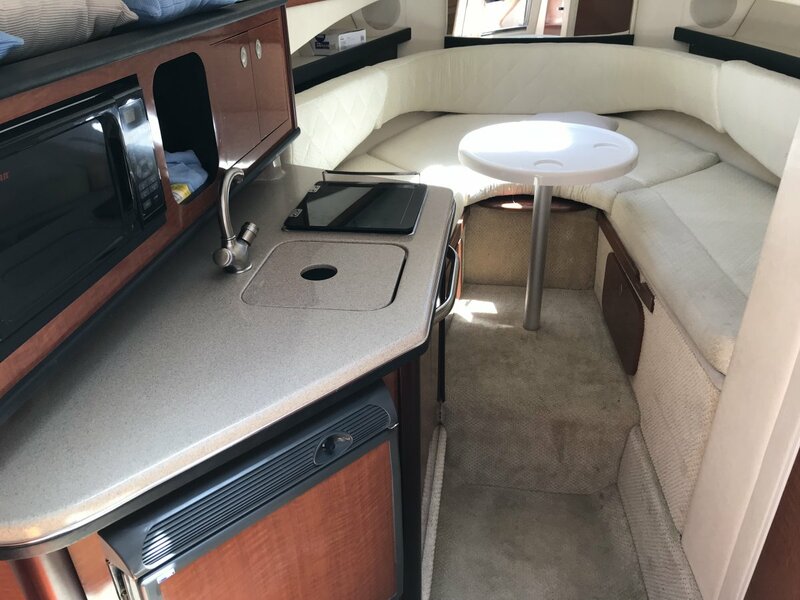 This Sea Ray 275 Sundancer is an absolute credit to its owner, it wont be on the market long as she is in mint condition and tickes all the boxes for a family who is looking to get out onto the water in style and comfort. 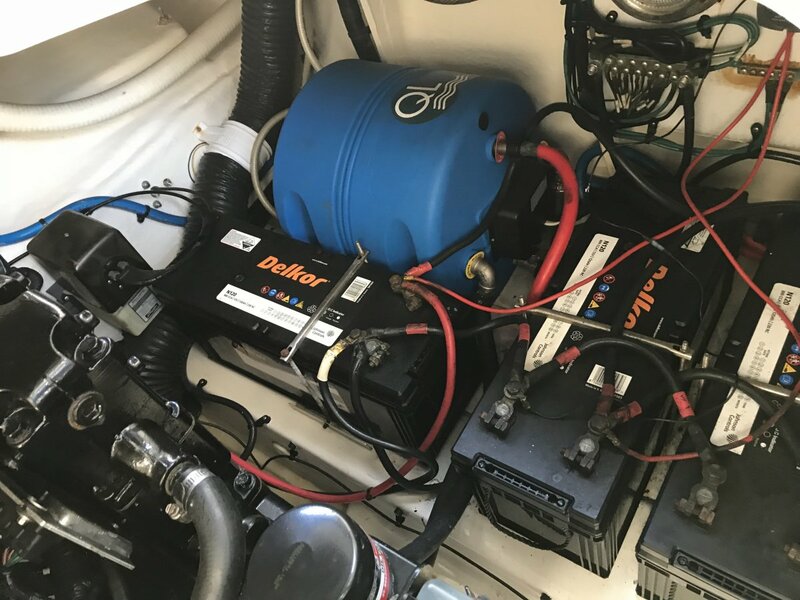 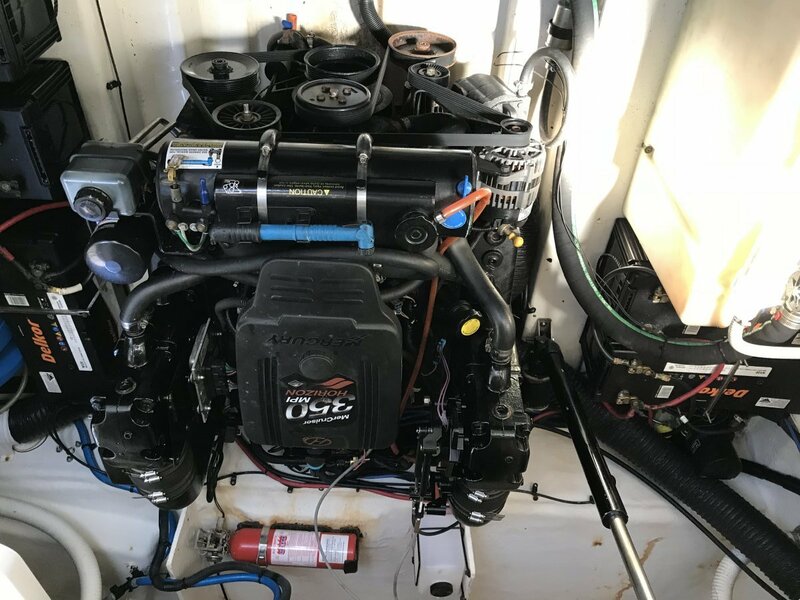 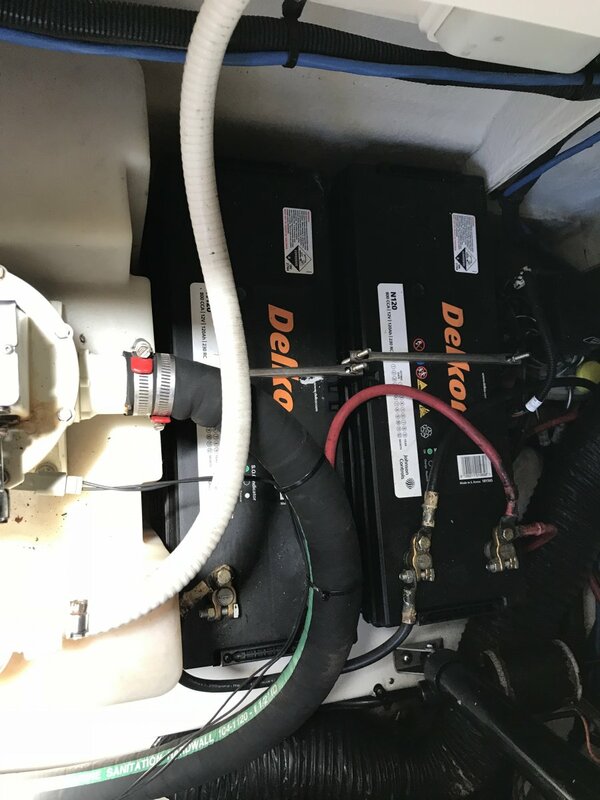 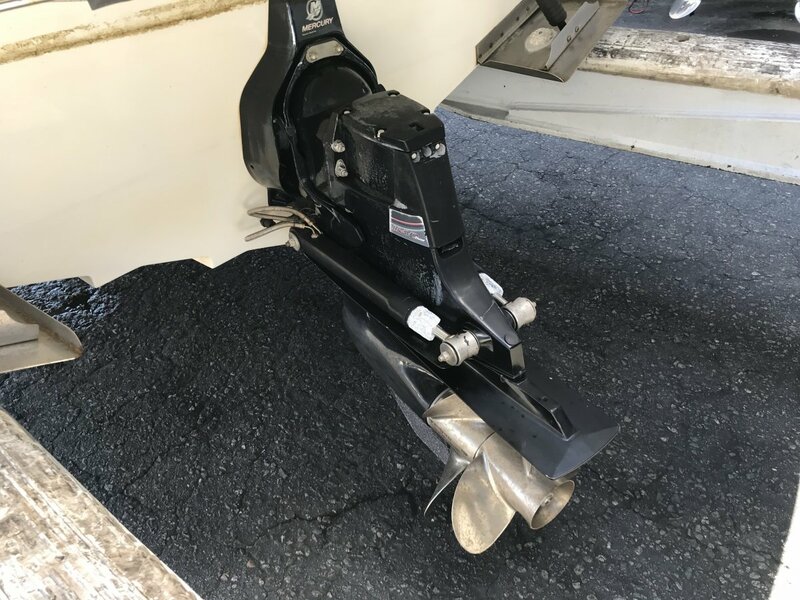 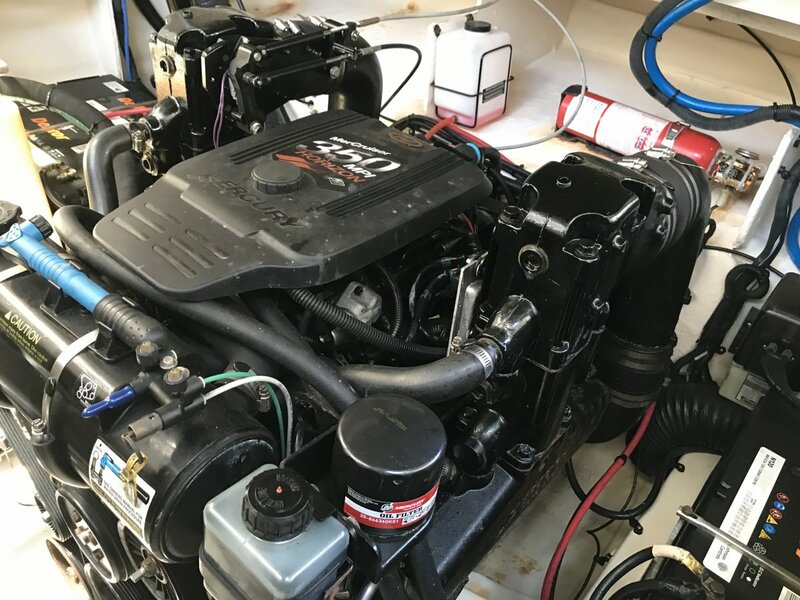 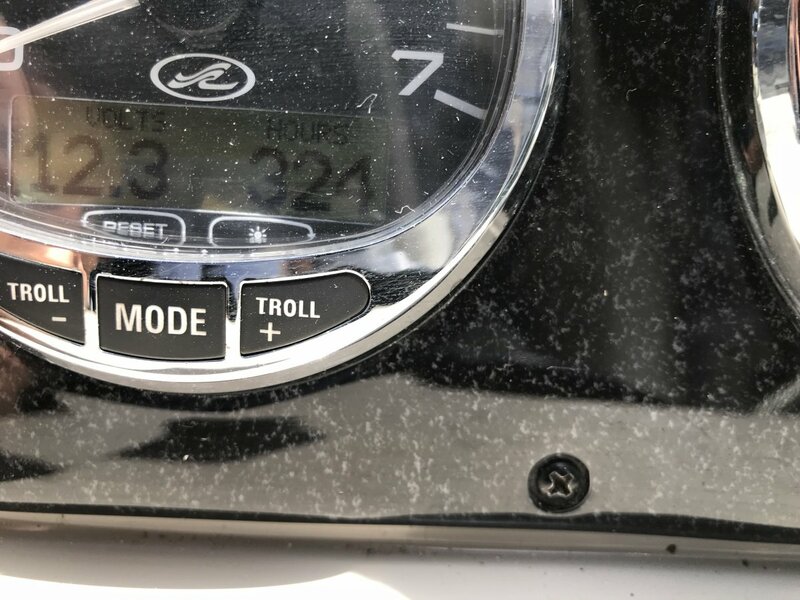 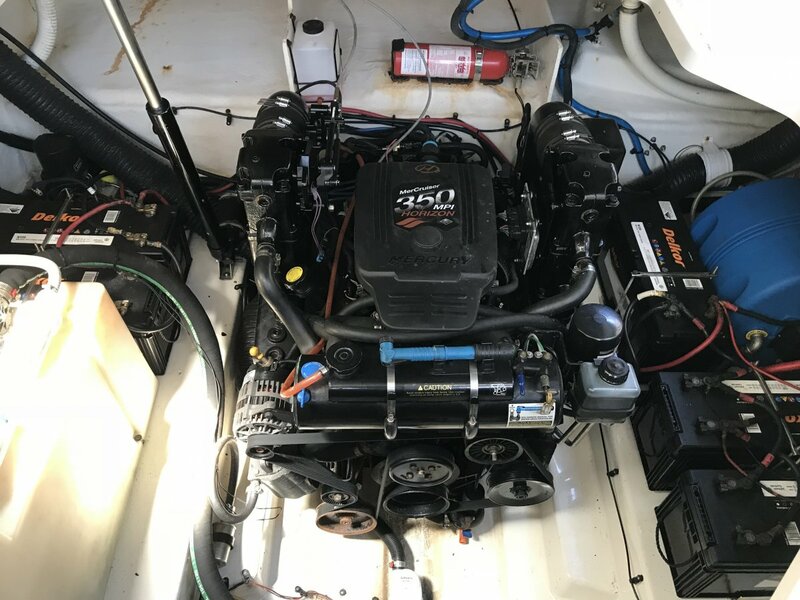 She is powered by a 320 hour young, freshwater cooled 5.7L (350cubic inch) M. P. I mercruiser with a bravo 3 stern drive (counter rotating), the vessel has an extensive service history available upon request including new manifolds and risers, with no expenses spared this boat reflects well on its owner. 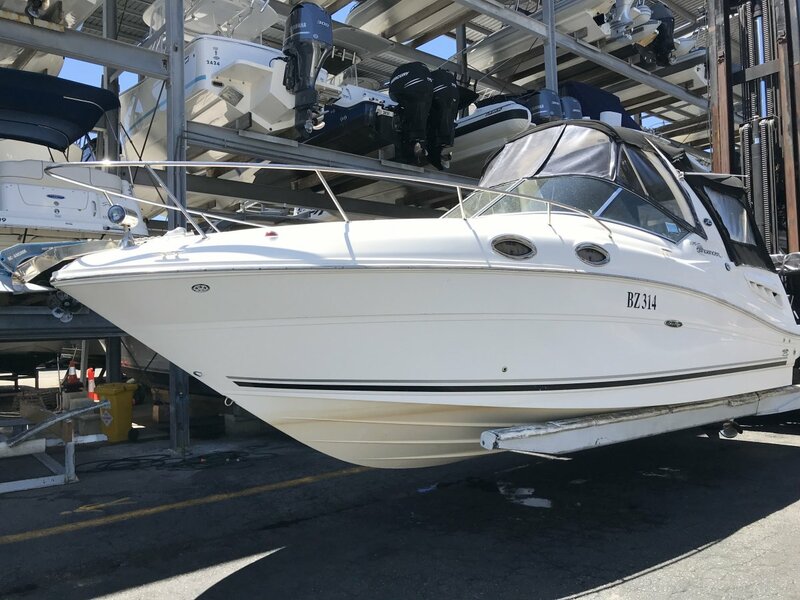 The 275s would have to be one of the most popular single engine Sports cruisers on the market, with a high level of fitout and user friendly design they are ideal for cruising up the river entertaining friends or weekends away at Rottnest island with the family, comfortably sleeping up too 4 adults. 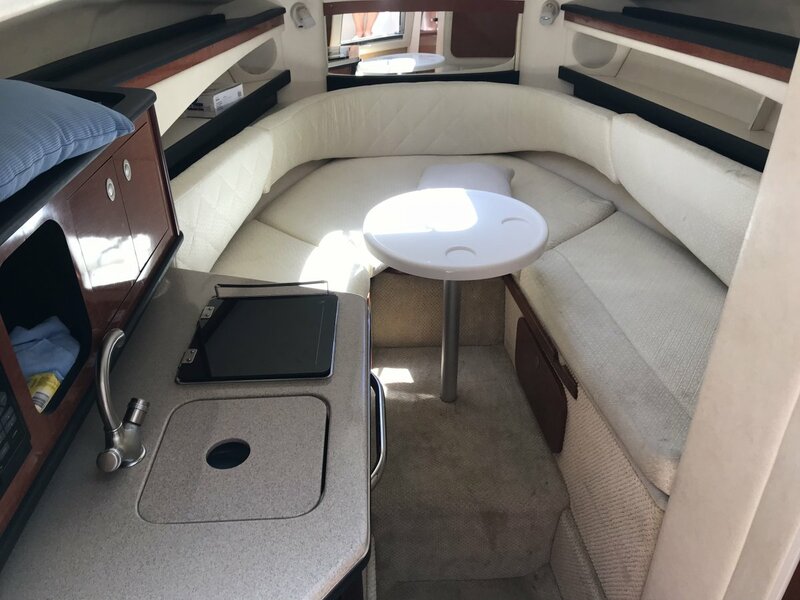 Large wrap around rear lounge with table and cockpit wet bar, sink and a full height stand up toilet/shower make these SeaRay great entertainers. 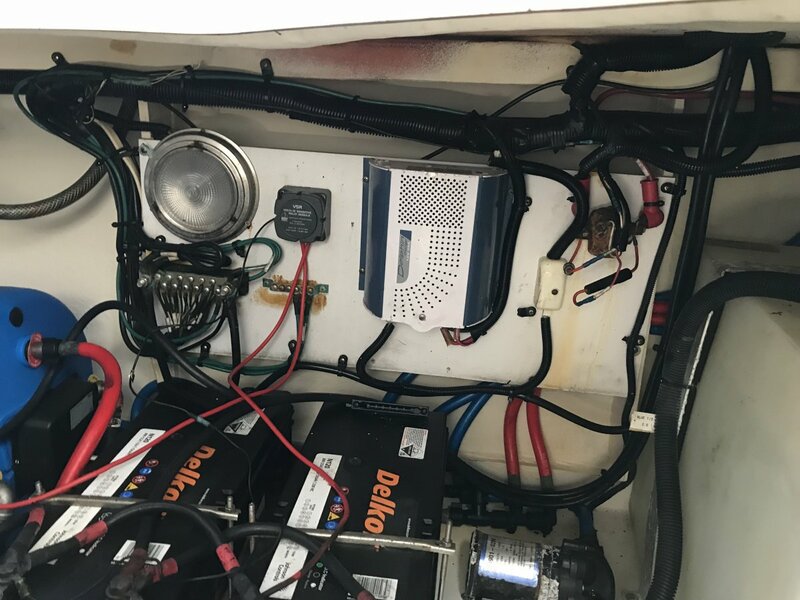 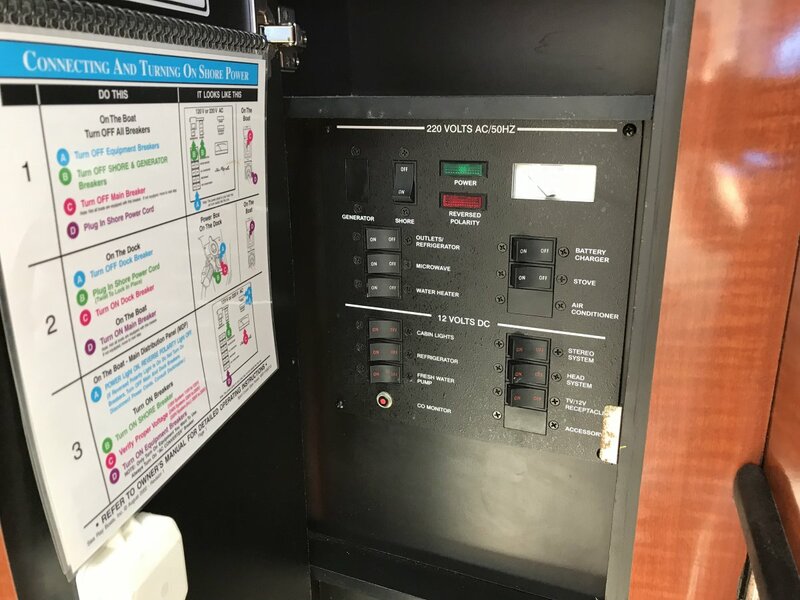 320 hours on a 5.7L (350 cubic inch) M. P. I freshwater cooled with bravo 3 counter rotating drive, full service history and new manifolds elbows and risers. 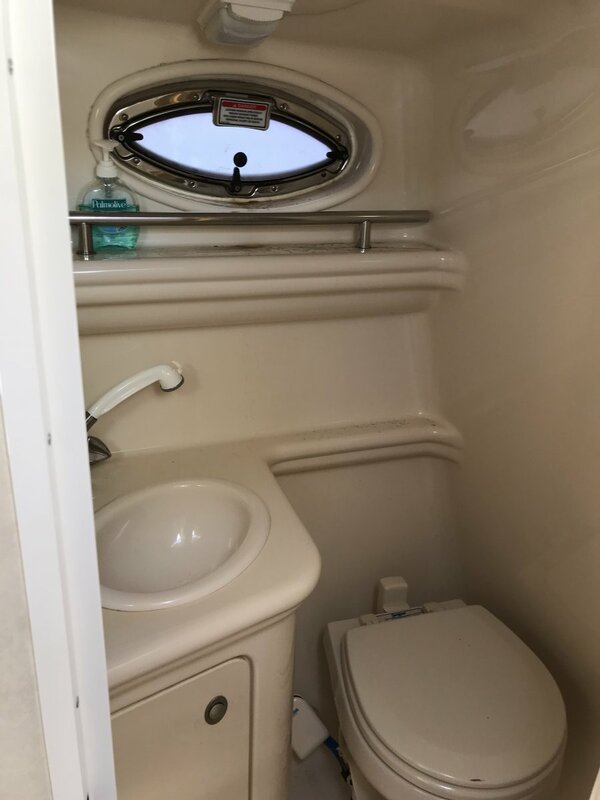 2 cabins one forward one midships. 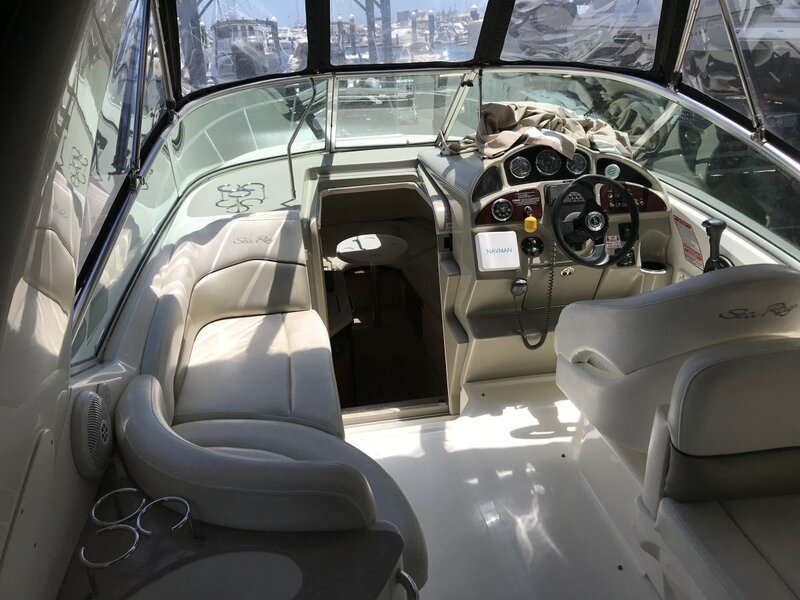 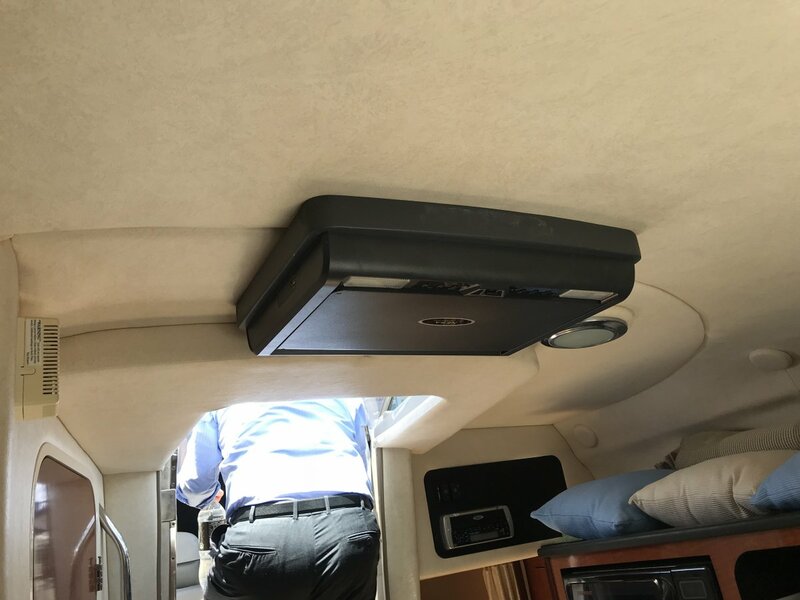 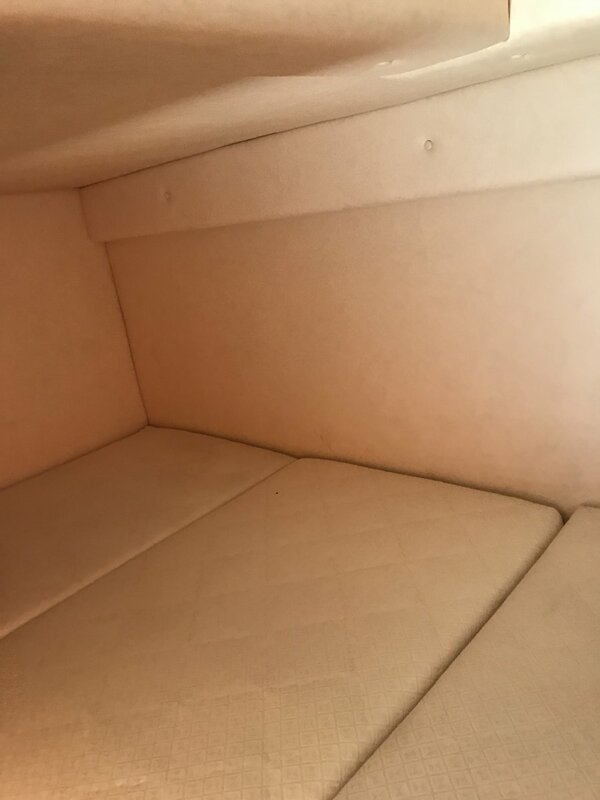 Fully enclosed bimini top with full clears.